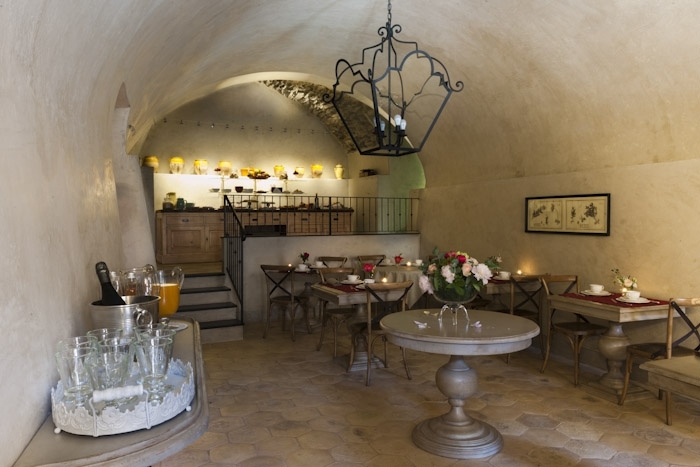 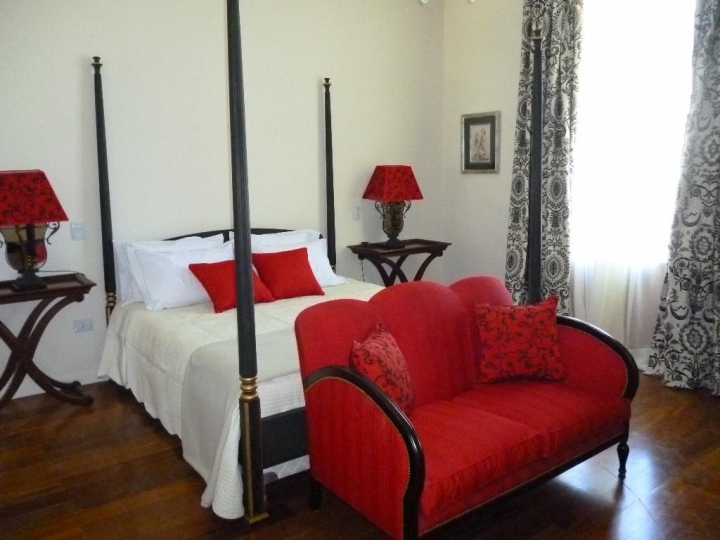 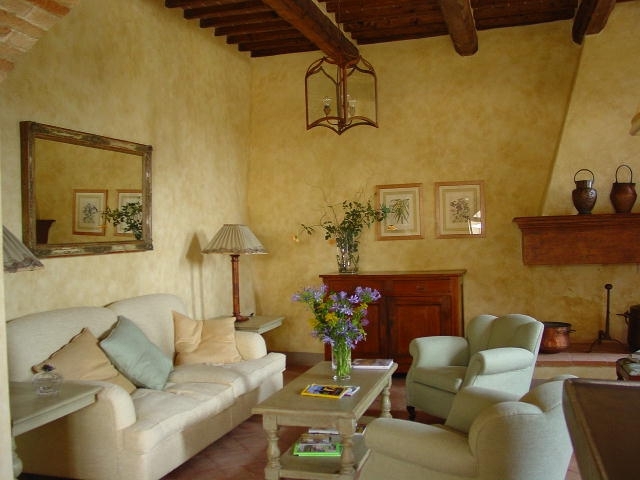 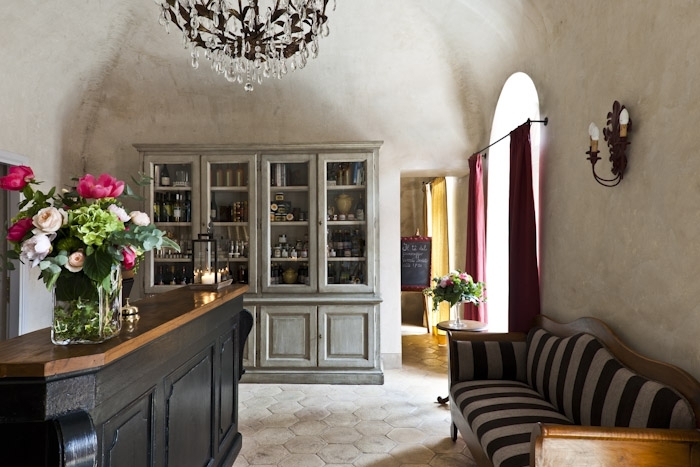 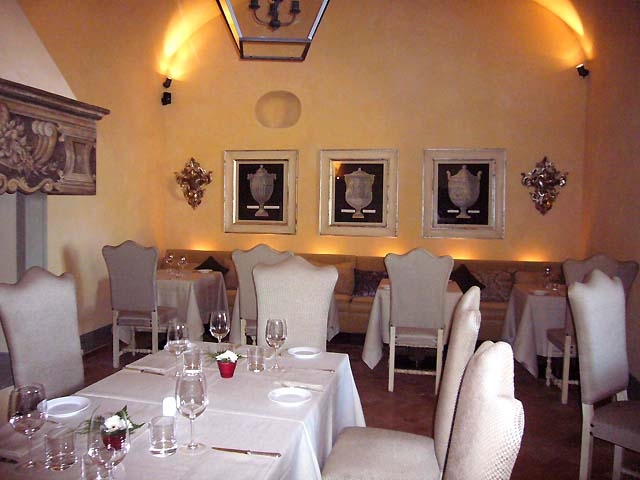 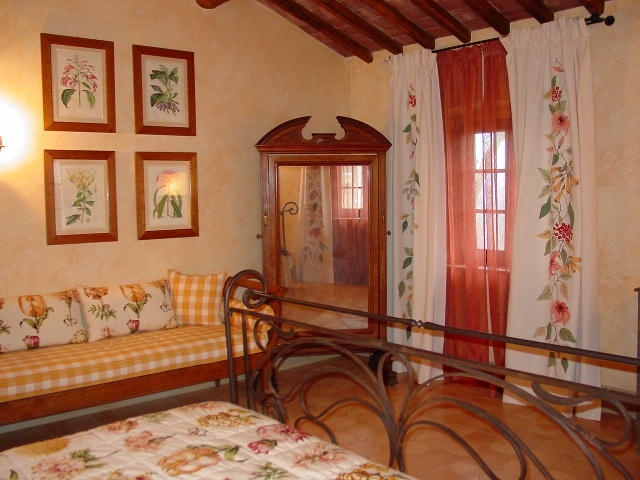 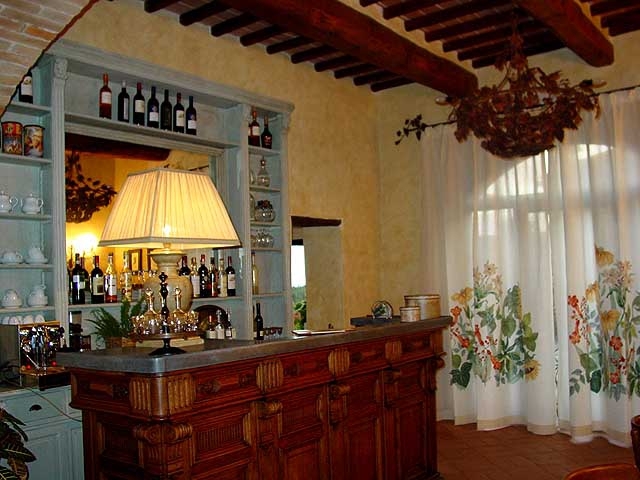 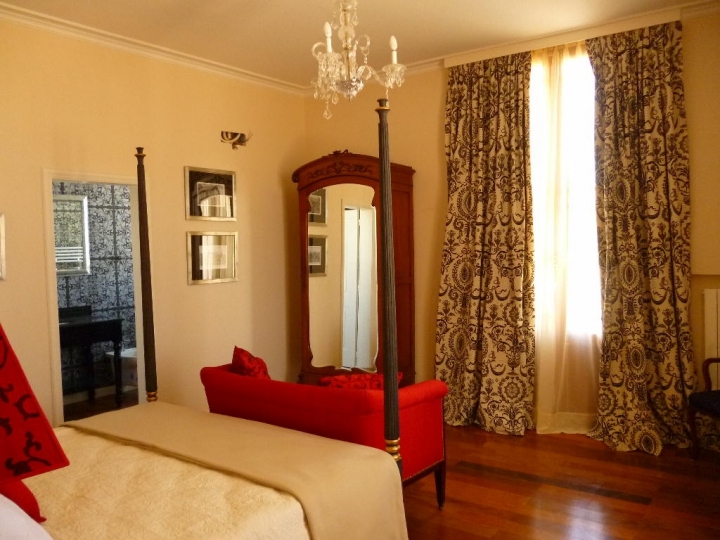 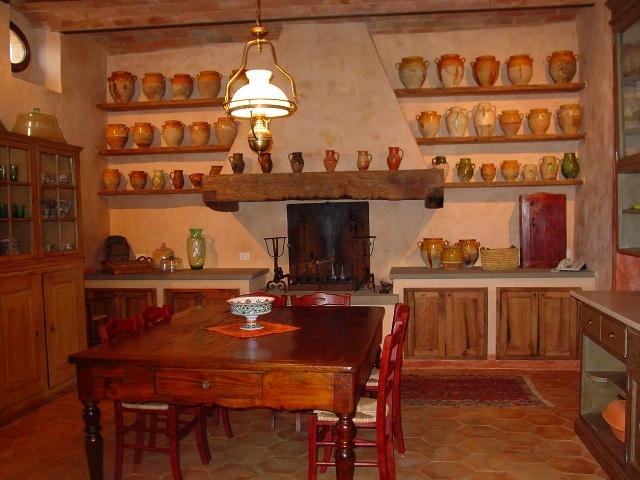 The Studio Julia Design is located in Tuscany, in the hearth of Chianti. 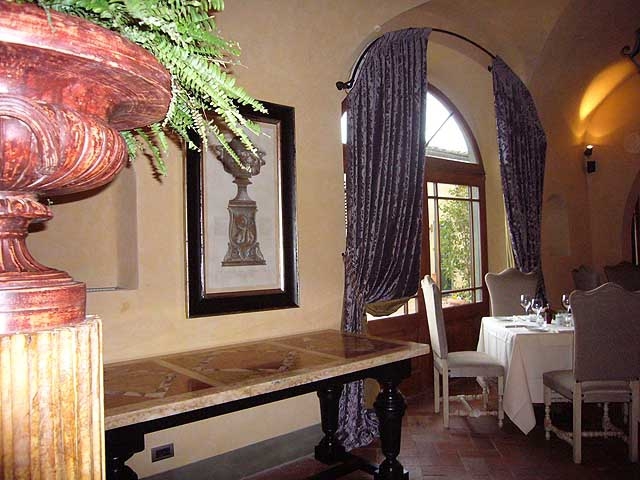 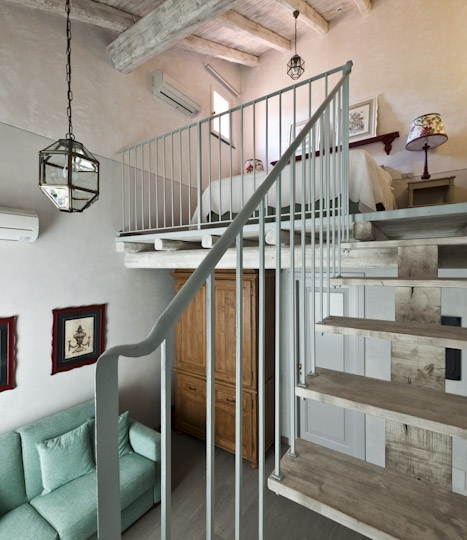 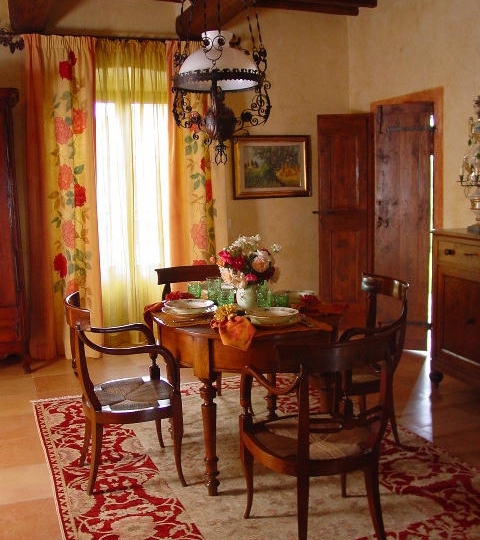 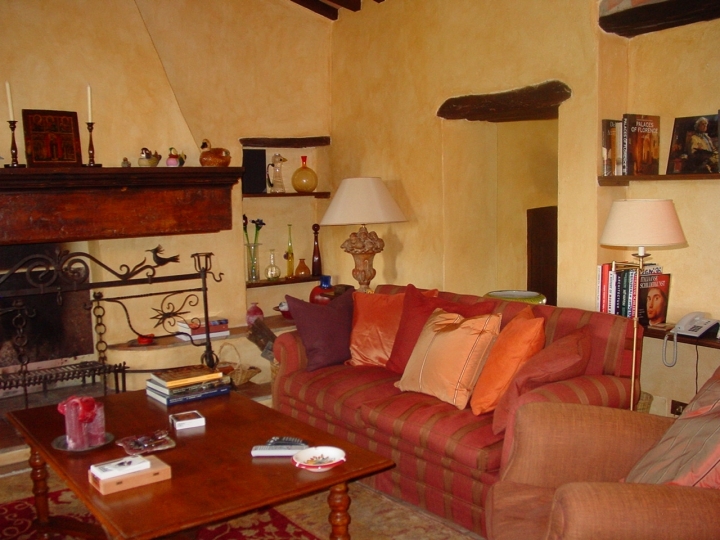 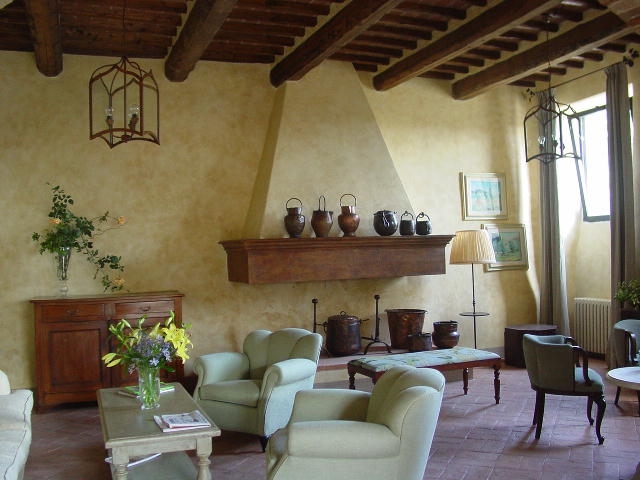 The studio became famous for Tuscan Country Style, but it also proposes different styles according to the client’s need. 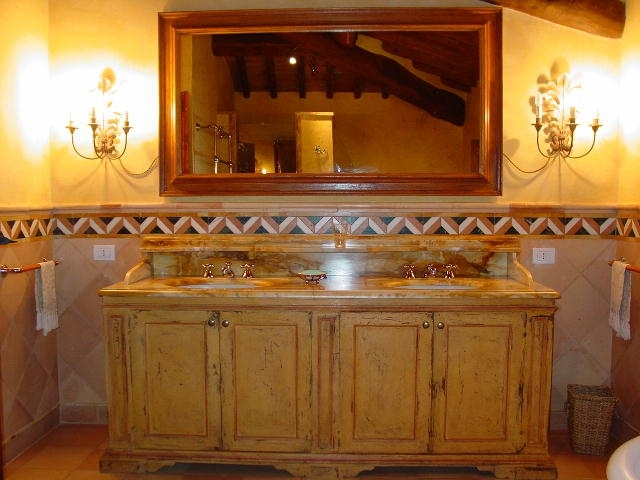 Though it remains a leader for Tuscan Style Decoration, it has expanded also to different styles and applications, all implying the use of some of the best Italian hand crafted materials. 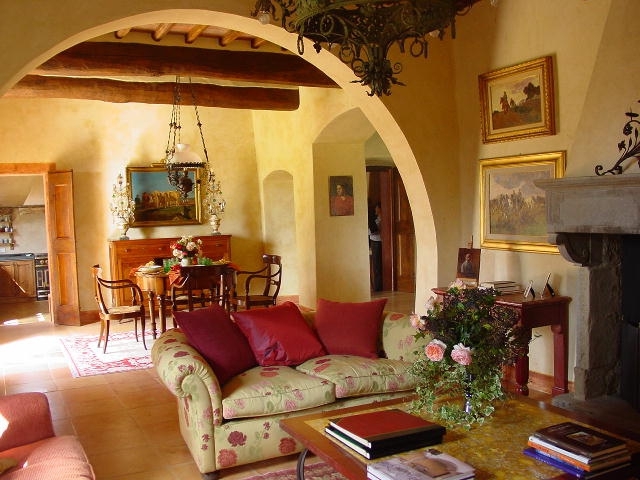 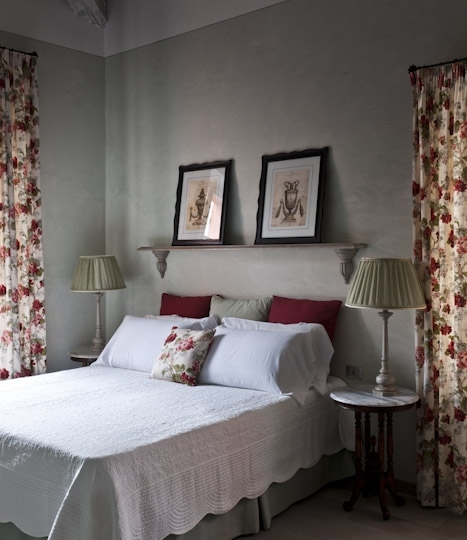 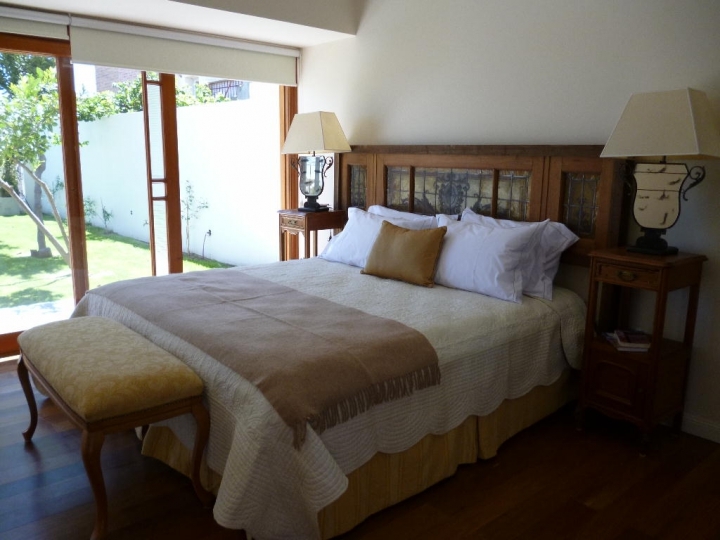 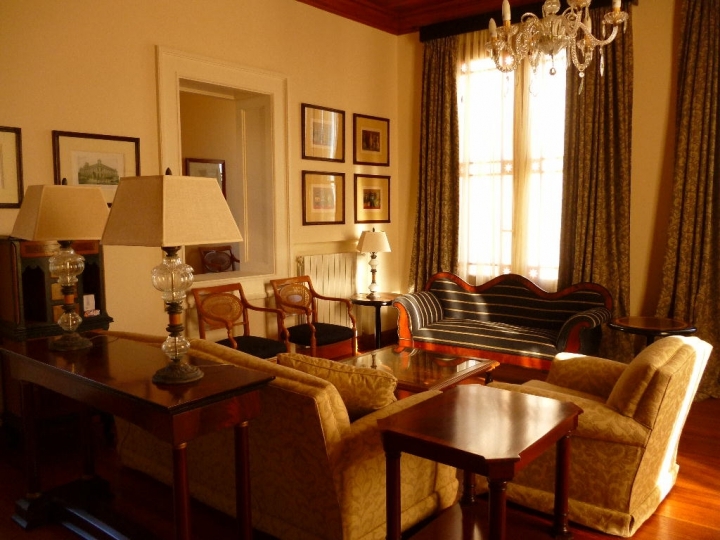 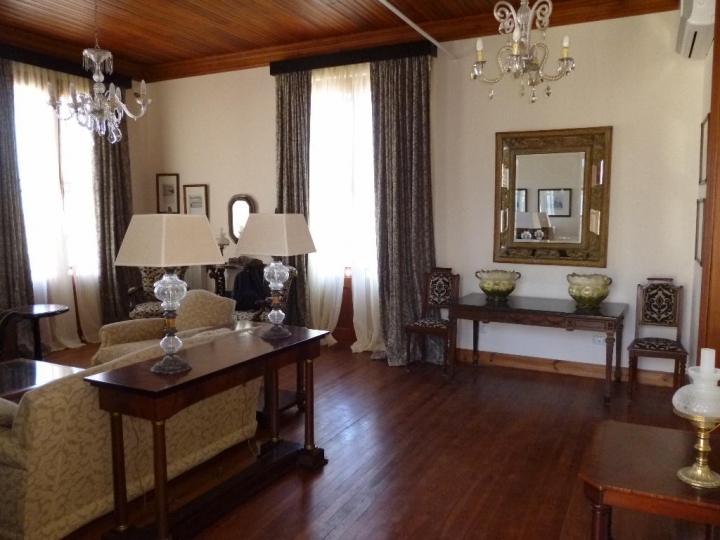 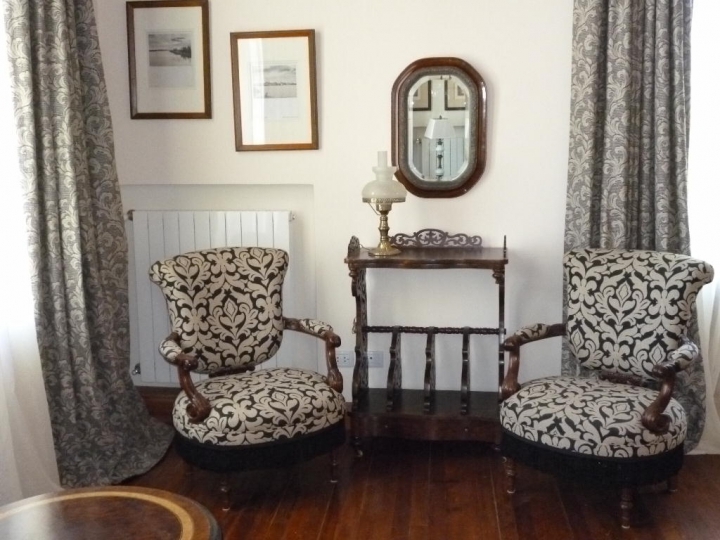 Any work of restauration for country homes carefully brings back to life the style of the old farmhouses, a constant research to employ traditional building materials and the best of hand crafted elements of decoration. 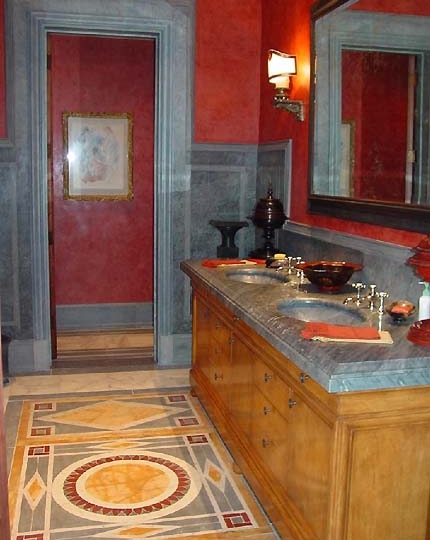 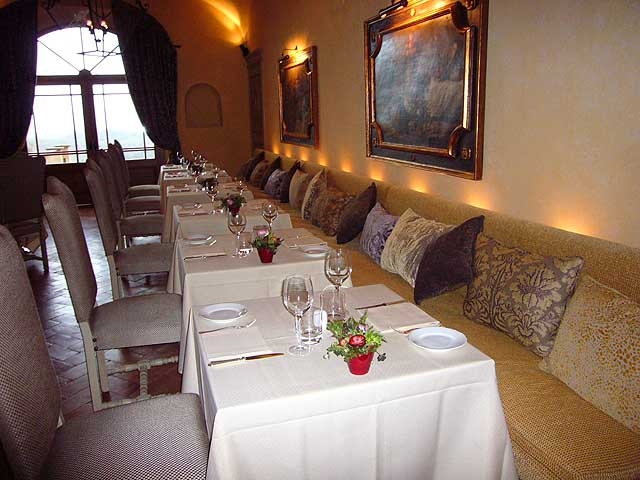 Julia Design Studio provides also a team of artisans and designers to supply any demand of custom made furniture, chandeliers, upholstery, forged iron elements, marble, stone and terracotta floors, mosaics. 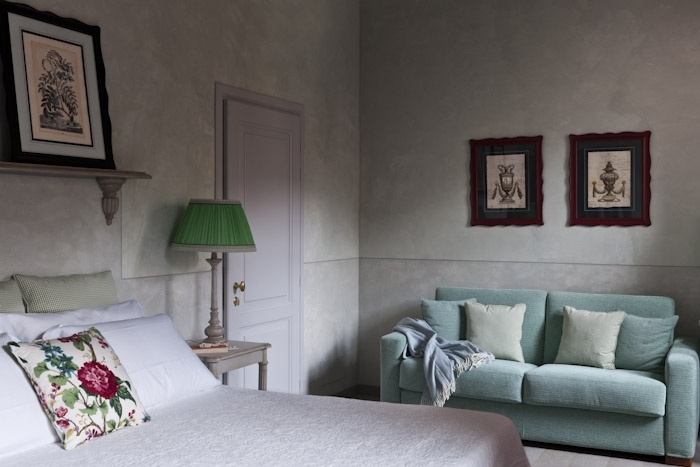 Julia’s works have been published successfully on magazines through the world, thanks to the original hand painted fabrics and furniture that add a particular touch of art and exclusivity to each of her creations. 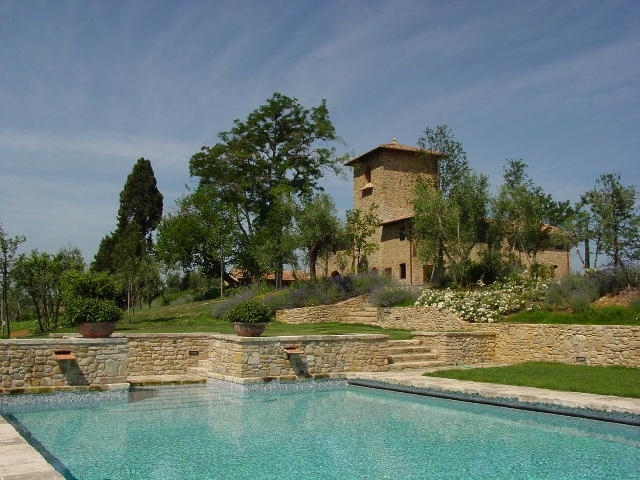 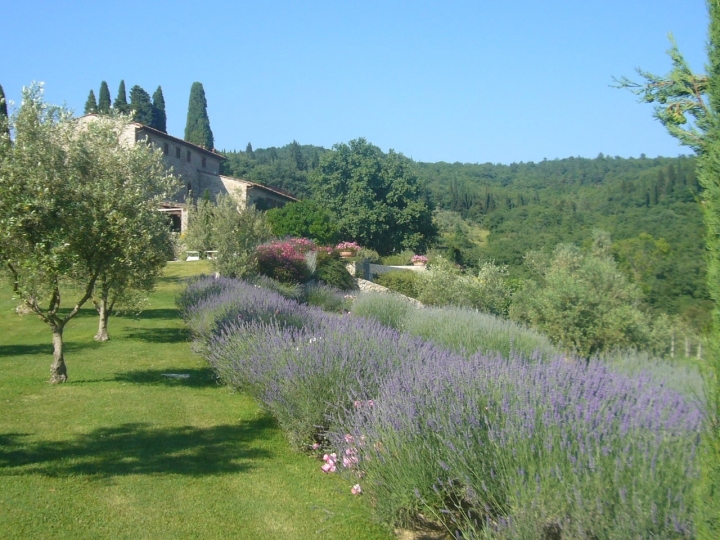 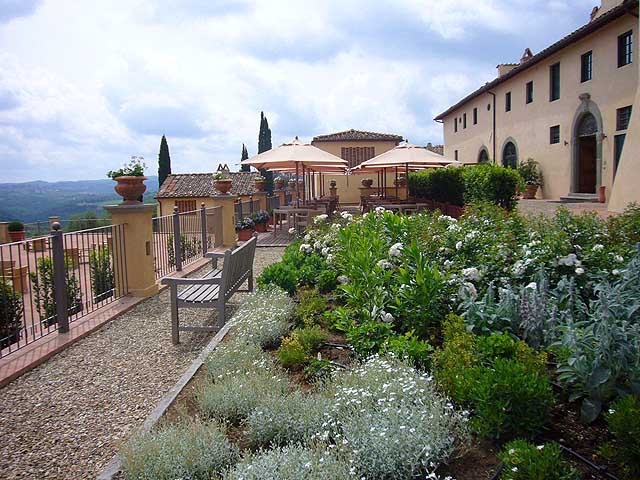 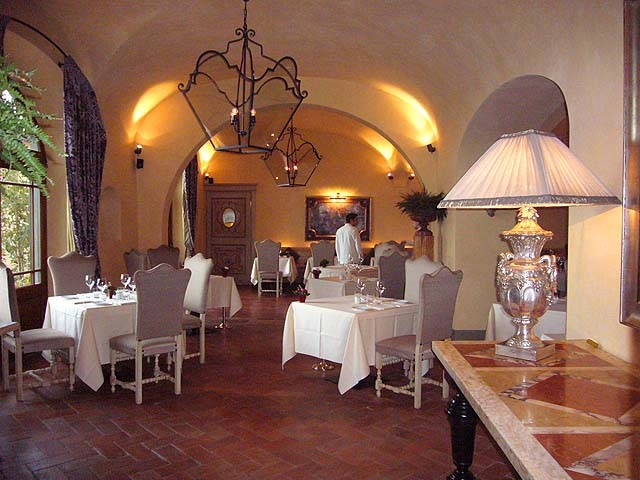 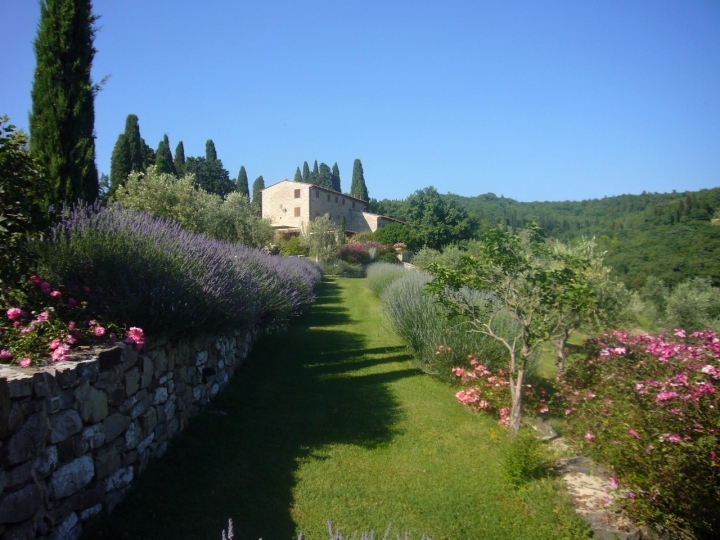 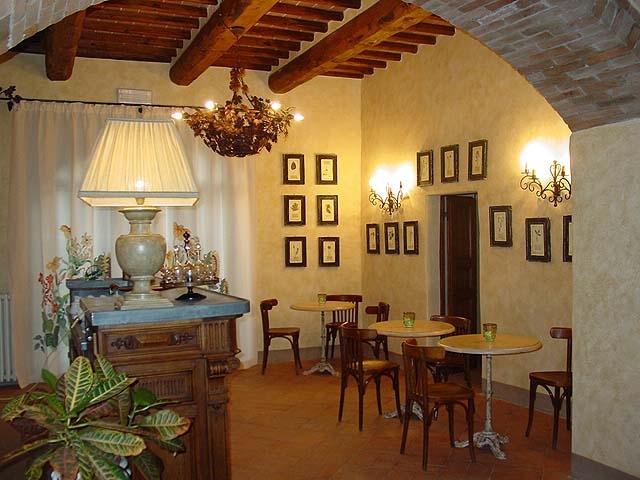 For projects originating in Tuscany is available a complete team of masons, carpenters, plumbers and electricians.